Sod, Rock, Mulch, Sand and Soil. 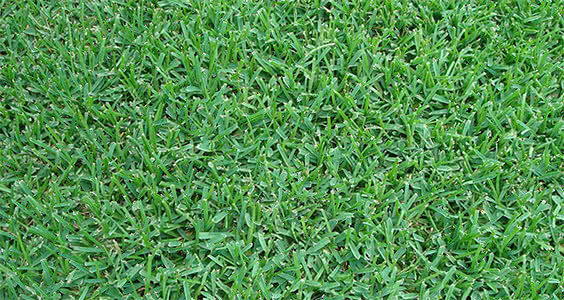 Looking for locally grown Orlando Sod? Then you have come to the right place. Here at Landscape Supply we cut our sod fresh from a local farm every day. Call or order online to set up your sod delivery or pick up date. 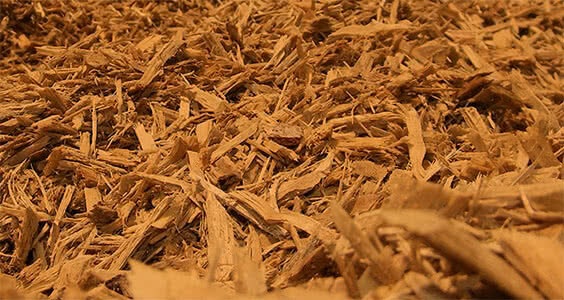 When it comes to Rock and Mulch, we always have the most popular varieties in stock. Whether you are looking for bagged rock or mulch delivery, we have you covered. Stop by to see it in person and view our beautiful showroom or browse our pictures right here. Our sand is a beautiful white sand that is soft to the touch. 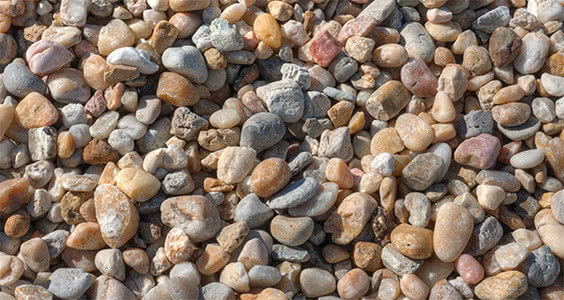 It is great for playgrounds, beaches and even as paver sand. The best lawn equipment available. John Deere, Stihl and Honda are the best lawn equipment manufacturers in the world. We are proud to be authorized dealers for these three excellent companies. WE DO ALL THE LOADING! Come visit our two locations in beautiful South Orlando! Our Orlando location has been open for over 25 years and our St. Cloud location is celebrating its 4th year! Our lawn mower repair center is one of the best in the Southeast! We are the FIRST Stihl Platinum certified repair center in the Southeast United States! Our experienced technicians are kept up to date with the latest information and technology in the industry. Or Call To Speak With An Associate.